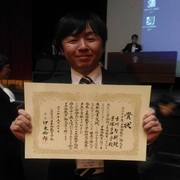 Associate Professor Tomoki Furukawa from Division of International Affairs and Mayuko Tezuka from Japanese Language and Culture Program were awarded the prize the best "Japanese Language Education" paper award of 2016 at the "Spring Meeting of the Japanese Language Education Association for 2017" was held at Waseda University on May 20th and 21st.This prize is awarded to the paper recognized as particularly excellent among research paper, survey reports and practical reports published in the"Japanese Language Education" journal. 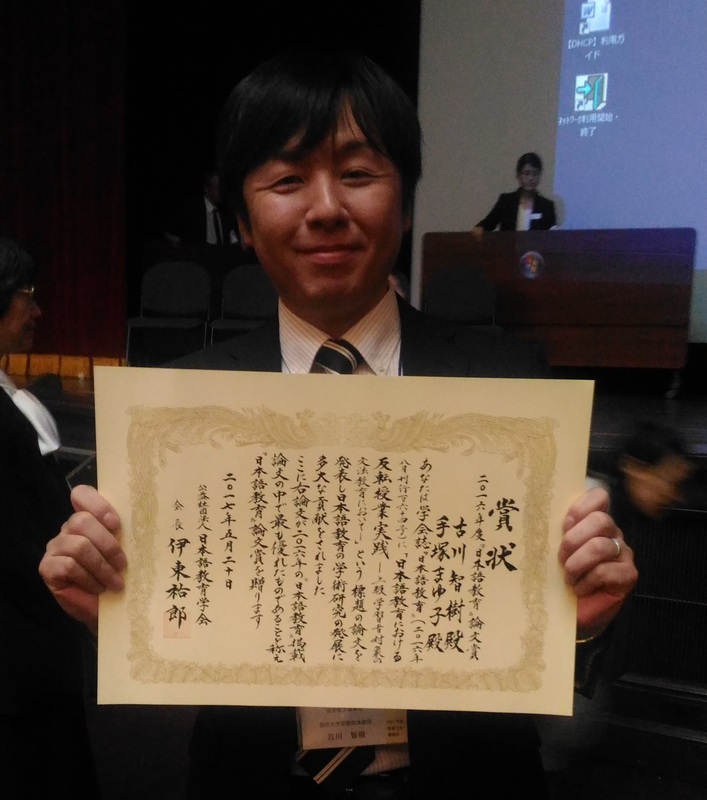 "Flipped Teaching Practice" in the paper on 164 issue of "Japanese Language Education" was highly appraised and won the award. ชื่อ : ninest123	E-mail : ninestab123@gmail.com วันที่ : 5 กรกฎาคม 2561 14:24 น. ชื่อ : chenlina	E-mail : chenlina1231@outlook.com วันที่ : 3 สิงหาคม 2561 11:18 น. ชื่อ : chenlina	E-mail : chenlina1231@outlook.com วันที่ : 3 สิงหาคม 2561 11:19 น. 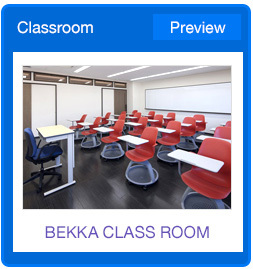 ชื่อ : Wayne	E-mail : asfasf@hotmail.com วันที่ : 13 กันยายน 2561 14:03 น. ชื่อ : sdfdsf	E-mail : sdfef@gmail.com วันที่ : 22 ตุลาคม 2561 16:07 น. ชื่อ : sewutelu	E-mail : sewutelushop@gmail.com วันที่ : 27 ตุลาคม 2561 19:02 น. ชื่อ : sewutelu	E-mail : sewutelushop@gmail.com วันที่ : 27 ตุลาคม 2561 19:03 น.